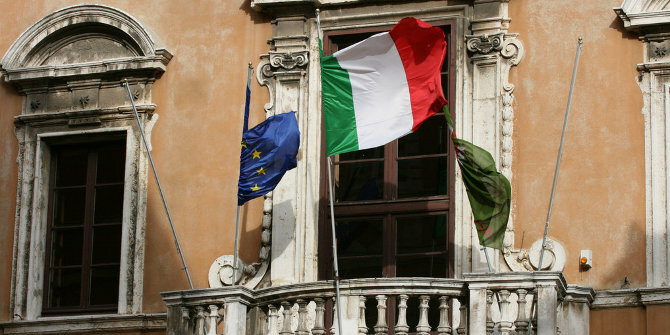 How will Italy’s election affect its relationship with the EU? 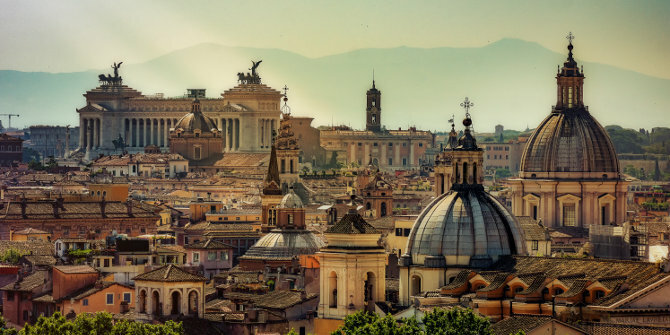 Ahead of the Italian elections on 4 March, opinion polls suggest an increasingly fragmented political scenario, with a hung parliament and likely difficulties in having a parliamentary majority in support of a new government. 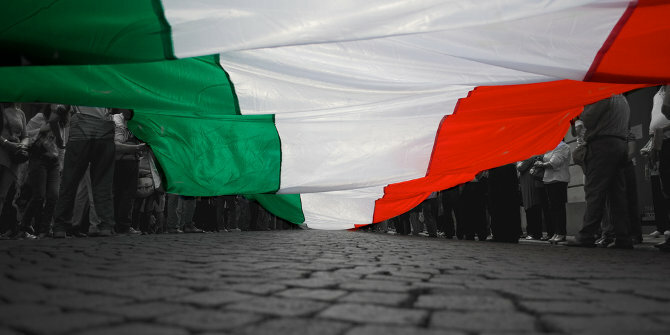 But what will the vote mean for Italy’s relations with the EU? 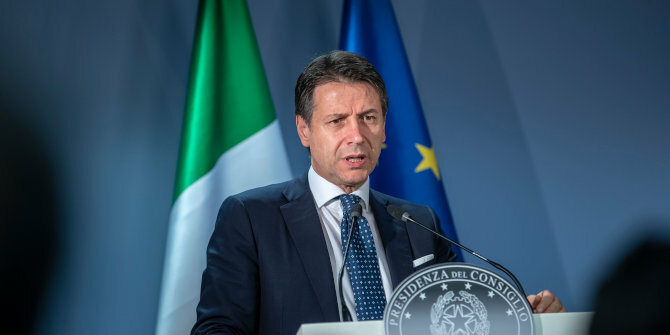 Lorenzo Codogno discusses the three most important themes in the Italy-EU relationship. Italy’s referendum: Renzi’s big gamble failed. What’s next? Italy’s referendum: Renzi’s gamble failed, so what’s next? Eurozone finance ministers met on Tuesday to discuss the Greek debt crisis following the country’s ‘No’ vote in its bailout referendum on 5 July. 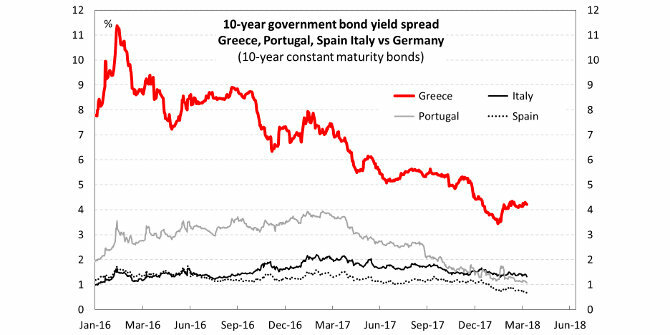 Lorenzo Codogno writes that while a Grexit remains unlikely, the risks have clearly increased since the referendum and the financial and economic situation in Greece may further deteriorate before a solution is in sight. The final result of the Greek referendum saw 61.3 per cent of voters reject the proposal, with 38.7 per cent voting in favour. We asked some of EUROPP’s contributors for their reactions to the result and what it could mean for Greece’s future in the Eurozone.